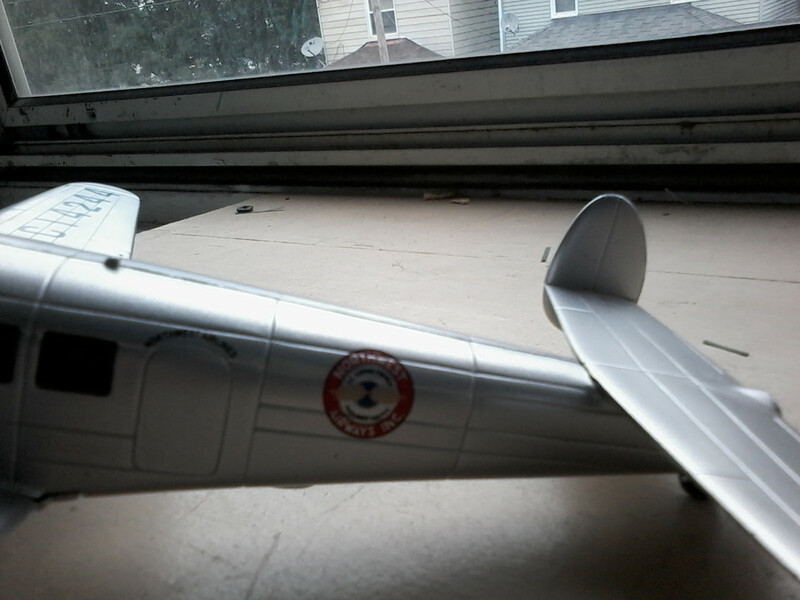 Which model Lockheed is this toy? 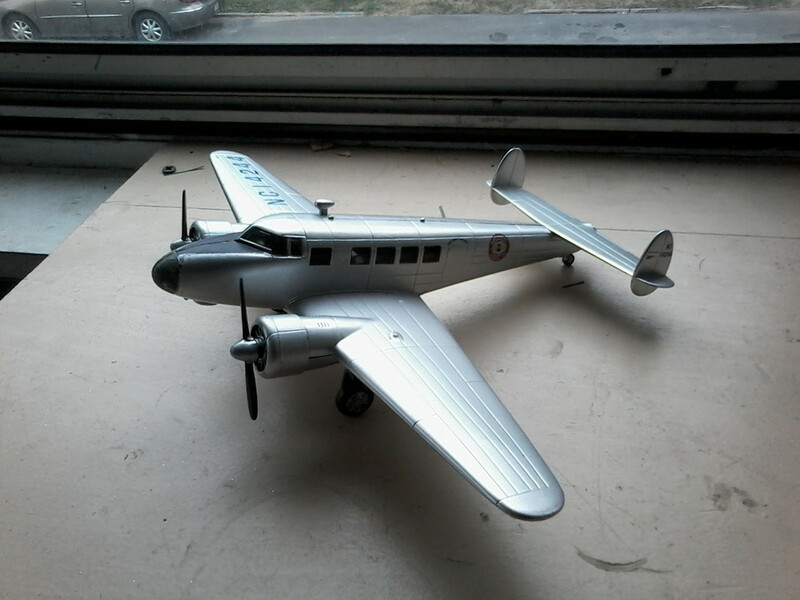 I picked up this 1/48?,Lockheed twin engine toy for a nominal sum.Marked" New Ray and features retractable landing gear and tail wheel.Is it an Electra? It's a Model 10 Electra. It sounds as thouigh you got it assembled, so no box. Not bad for a few dollars! Not bad for an inexpensive plane! As " G " says , it is indeed a " Model 10 " Electra .Many were done as Die-casts for oil companies . They are supposed to be banks I guess . Hello! Interested in information about the set of tools Overhaul universal, 172 items. Item number: OH3961 posted on the site. Is this an original tool ??? The style of its execution confuses, as it seemed to me the corporate style - the sets in red cases and the steel of the tools are chrome-plated, and this one has a case of a different color, the steel of the tools is matte. Thank! not sure what he is talking about!